Really enjoying my new K-01! Works well with Gordy's Strap! Ah yes, I was thinking of picking the yellow string but wasn't sure if Gordy's yellow would be the same yellow as Marc Newson's. What is the model of Kata bag do you use it with? What can you fit in there? That is the bag that isn't a bag It's two bags in one. 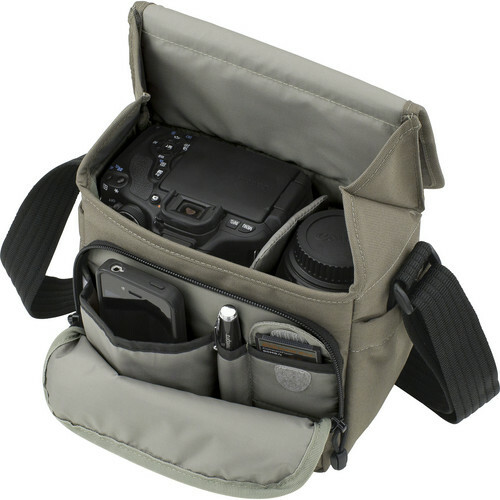 It's on sale at B&H for $19.95 and its two bags that connect and it's pretty versatile. I have the K-01 and filters in one side, plus an extra battery in the outside pocket and I have the 18-135, weather cover, and another prime on the other side. The tops have pockets that have sd cards in them too. It's not loaded down and there is more room on each side available. Hmm, very interesting bag! thanks for the suggestion and for your detailed review on the B&H site. Might look into this; at the price offered, it's definitely very attractive. 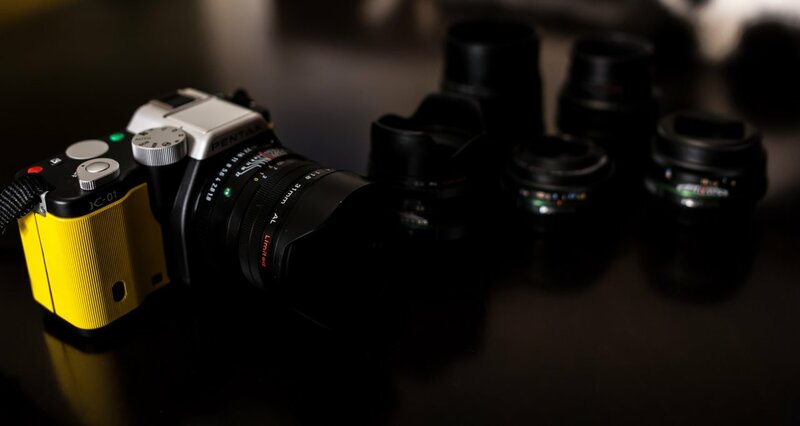 I was considering a Manfrotto Bella II or a Lowepro Adventura 100 but both of these options are for just the camera and a small pancake attached. Could be useful to have the larger Kata bag to keep a compact zoom lens as well. 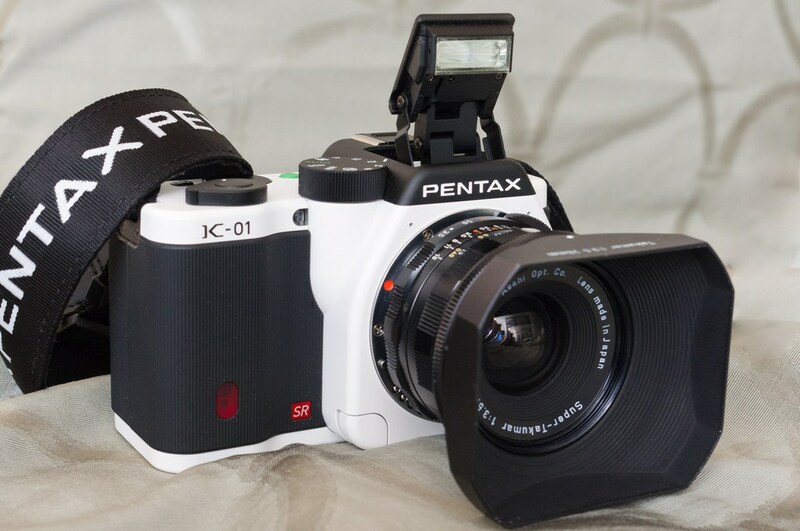 I like the versatility and have been carrying my K-01 with 40Ltd on it in the bag for 10 days or so. Most days I just take the one side and go, when I might be doing more I take both. It's a nice solid set of bags and even if I find something better for the K-01 it'll serve well as two lens cases. I figured that for $19.95 is was worth a try and so far am impressed with it. I played with a Lowepro Event Messenger 100 on the weekend. It's a really nice little bag for a K-01 + flash or spare lens (or two small primes). I already own the larger Event Messenger 150 and a smaller weather-resistant messenger bag, but I'm still tempted by the 100. Here's my little yellow friend. I can't say how happy I am with this camera. It's a perfect addition to my K100D. Last edited by Mike Bokeh; 06-25-2013 at 10:42 PM. I'm very happy with the size and performance of my new little friend. Here with the FA 31 mounted and the other DA LTD. 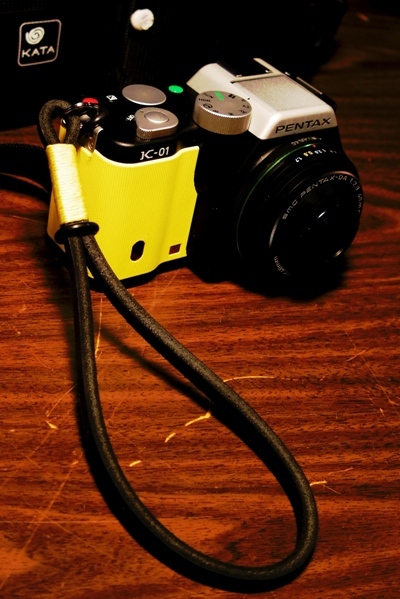 I took them all out this weekend, and everything fitted perfectly in my Pentax backpack. Looking forward to more tests in the upcoming days. I started a similar thread at DPR. (Wolffy didn't want to do it). Head on over and post a photo or three. This idea that the K-01 is ugly needs to die. Last edited by audiobomber; 01-27-2013 at 06:08 AM. 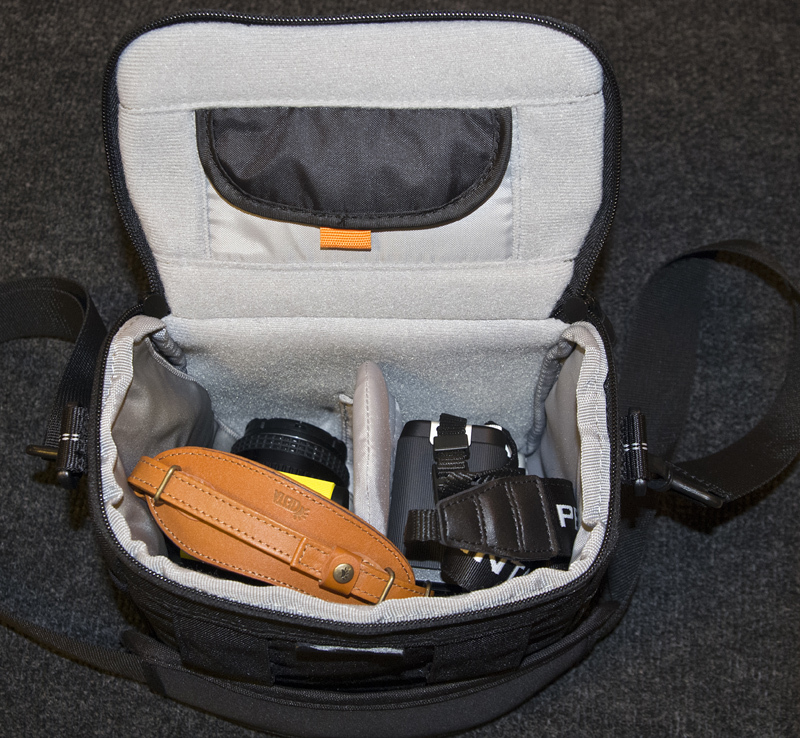 I can easily carry both of my K-01's in this Lowepro Rezo 170 bag with primes attached, or one K-01 with three primes. I like the storage pockets for cards and batteries, the rear access feature, and the weather resistance. I prefer a messenger bag. Zippers are too slow to access, and hard to work while wearing gloves.